The scenic Clare Valley has many historic townships such as Auburn, Minto, Watervale and Clare. 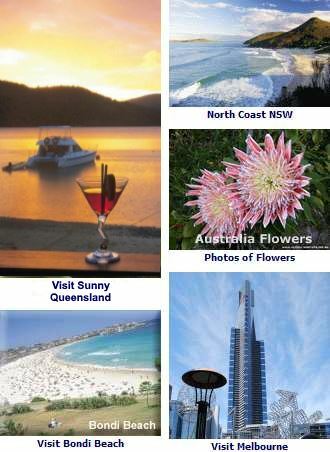 With much to offer the visitor with scenery, attractions, museums, things to do and arts and crafts. It normally only takes one and a half hours drive from Adelaide to get here. The first vines planted in Clare Valley in 1842 gives it a wine heritage going back more than 160 years. The region has an excellent range of wineries with over 40 within an hour’s drive of each other with plenty of chances to delight in the sumpteous local fare. If you appreciate a great wine, there are well known wineries who produce their best fruit here and the area is acclaimed by many the world over to be Australia’s best wine growing region. At an elevation of 400 to 500 metres, the area produces delicious Riesling and other whites as well as cooler climate reds such as Shiraz and Cabernet Sauvignon. Mintaro, a sleepy village is situated some 11kms from Leasingham and is set in a State Heritage Area. Scenic, the place has buildings made from stone and using Mintaro Slate, famed in the past for its use in the world’s best billiard tables. There are two festivals which celebrate the area’s wines and local fare. 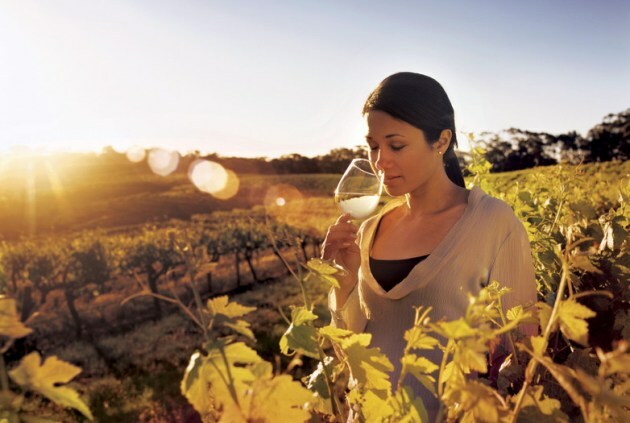 The Clare Valley Gourmet weekend is a feast of fine wine and food complete with music during May. With December comes the Music in the Vines Festival. There are some great wine and food tasting tours operating from Adelaide, also those exploring the pioneering days and other attractions in the area. There are other tours originating in the valley itself, you can even take a private tour with a knowledgeable personal guide. With over thirty five cellar doors that are available, exploring on your own is not difficult and an alternative to touring, but then, an experienced guide can show you the little known secrets and the best places to dine. Other tours operating from Adelaide include exploring the Kimberleys, take a wine tour of the Barossa Region, or go for a few days to the Flinders Ranges National Park. The beautiful Adelaide Hills has many historic townships worth visiting as well. An enjoyable way to explore the valley would be to base yourself for a night or a few nights in one of these cosy bed and breakfasts dotted throughout the area. The Clare Valley Gourmet Weekend in May is worth going to, but there are fine dining experiences in the region throughout the year, including those at the wineries themselves. The sumpteous wining and dining available can be one of the best gourmet experiences one can have in Australia. For more information contact the Clare Valley Tourist Office Phone +061 2 8842 2131.